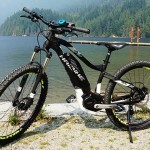 It is not easy to decide whether to get a hub motor or a crank drive motor for an electric bike, because each motor and its related system has advantages and disadvantages. 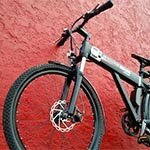 Here are the pros and cons of a hub motor vs a crank drive motor for an electric bike, so you can decide which would work better for your needs. 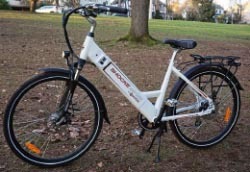 Most electric bikes have a motor on the hub or on the crank drive. 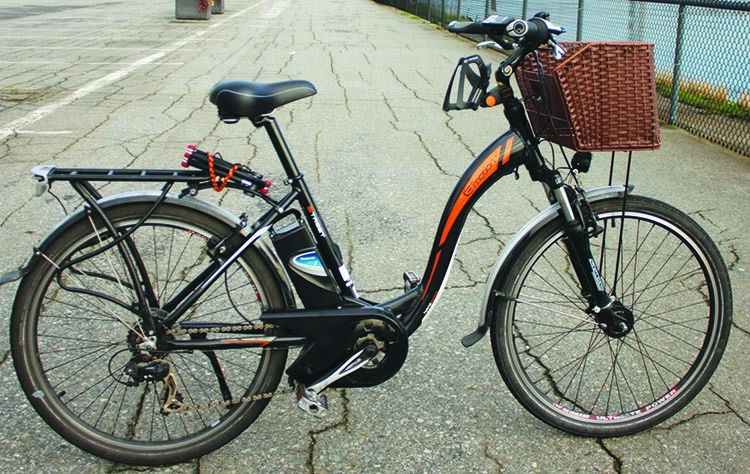 The vast majority of electric bikes have hub drive motors. 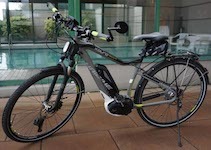 However, crank drive motors are readily available on many electric bikes, if you want one. Deciding which to choose is tricky, as both have advantages and disadvantages. The best advice is to be very clear on the pros and cons of each motor, and then decide which works best for your own needs. 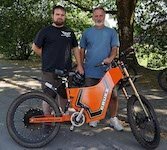 These are by far the most common motors on electric bikes, and have been refined and developed over many years into extremely efficient machines. 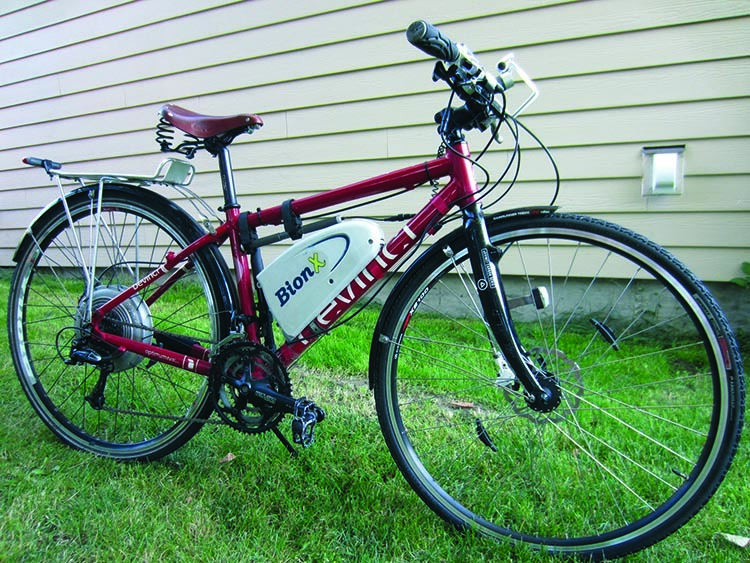 For example, the BionX hub drive motor is one of the best electric bike conversion kits money can buy. 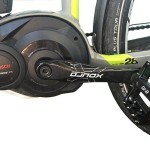 I’ve ridden BionX for many years, and never had anything but excellent experience with them. They are powerful, impervious to rain and snow, and top quality. I rode this bike for years. It had a BionX crank drive engine, which I switched over from a Devinci Copenhagen. 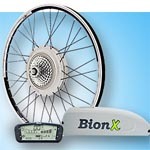 You can read all about BionX kits here. 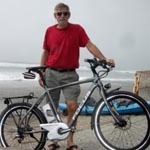 Another great hub drive bike is the goplus electric bike. 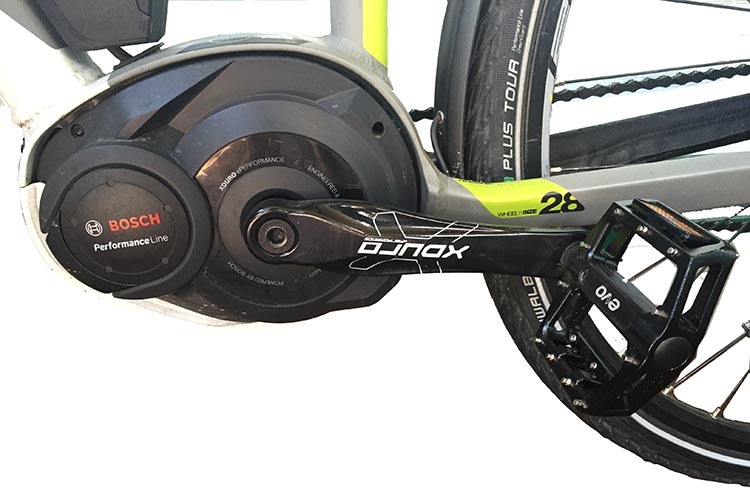 The motor is handily placed in the wheel hub, causing no change in the basic design of the bike. 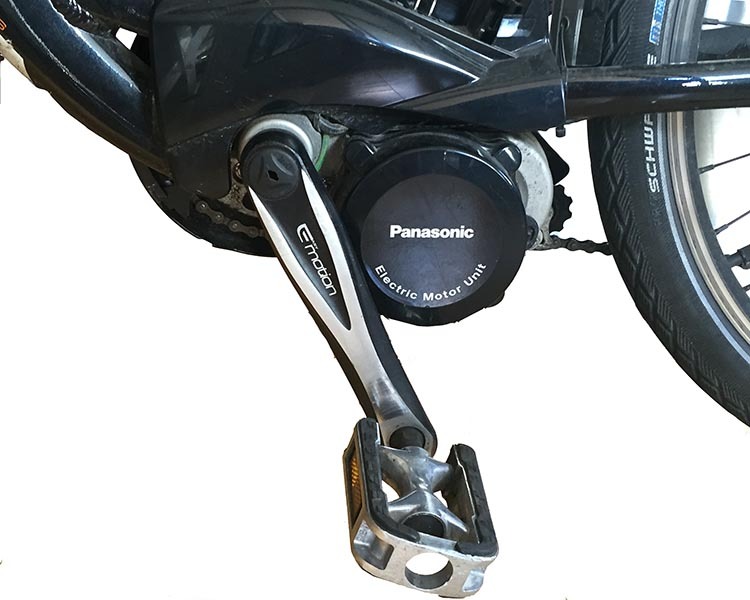 Because of this positioning, a hub motor can be retrofitted to almost any bike using a conversion kit. 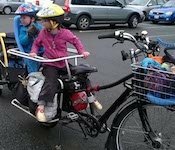 This may cut your costs, if you already have a suitable bike. I actually moved my excellent BionX hub motor from an old bike to a new bike. Hub motors are relatively simple motors and are completely self-contained. 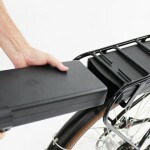 This means you can use one off the shelf on almost any bike, and move it from bike to bike if you upgrade your bike. 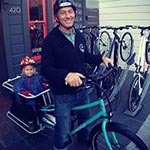 Designers have the same advantage, and this helps keep the cost of such bikes down. Because the motors are sealed they are extremely low maintenance. 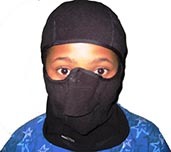 They are usually impervious to wind, rain, snow, and sleet. 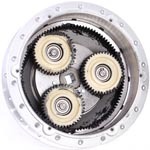 The hub motor is directly attached to the wheel it is powering, making for high efficiency – the motor can move the wheel very efficiently, as it is in the wheel. 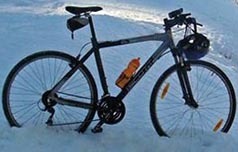 The center of gravity is quite low, which is good for balance and retaining the classic bike feel. It is easy to access a hub motor if it needs service or repair. If it fails completely, you can usually just replace the motor while not impacting any other part of the bike. You can also easily update to a newer motor if you want. 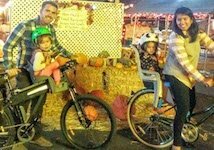 You will ride fast on an electric bike, so please do it safely. I highly recommend a Mirrorcycle as a safety feature. 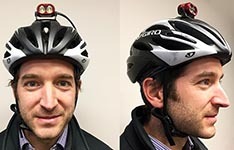 It is cheap, but it makes cycling SO much safer. 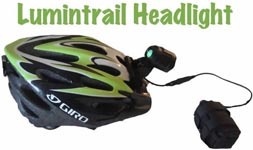 In fact, I recommend a rear view mirror as an essential safety device for all cyclists. 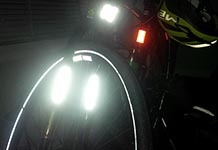 You wouldn’t drive without one, so why cycle without one? The cost is relatively high because the motor is more complicated than some other kinds of electric motors. The sealed aspect of the motor means that there can be overheating issues, as there is no easy way for heat to escape. However, most controllers monitor and control this. 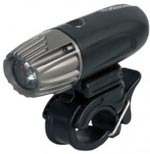 You should not have overheating problems with a quality bike from a reputable manufacturer. In many years of using hub motors, I have never had a problem. The hub motor makes the wheel quite a bit heavier. 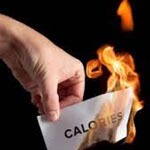 The minimum extra weight is around 5 pounds, but it can be substantially more than that. It’s hard to tell the difference between a good hub motor and a bad one, as they all look the same. Here again, you usually need to rely on buying a brand that has a good reputation. Unless you are like Ron Wensel, who takes motors to pieces to inspect for quality before ordering them for his line of Pedal Easy bikes! Also called mid drive motors, crank drive motors directly power the crank drive, and usually work in concert with your gears. Crank drive motors tend to be more about smooth and efficient performance than simple brute force. They are much more popular in Europe than in North America. 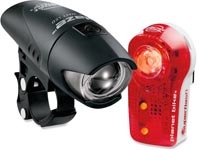 Panasonic and Yamaha are the two leading companies that have refined these motors into outstanding machines. Here’s my BH Emotion electric road bike, which combines a small crank drive motor with 10 gears, and has great hill climbing ability. This bike is a work of art. The engine is tucked under the chain guard. You can read a full review of the BH Emotion road bike here. The motor has a fanned casing which allows for heat to be more effectively released than in a hub motor. 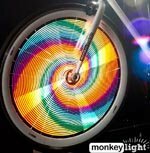 By definition, a crank motor will be in or near the bottom bracket, so the extra weight is low on the bike – contributing to good balance and a classic bike feel. 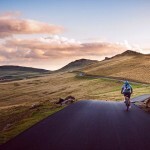 The key advantage is that by working synergistically with the bike’s gears, the bike can perform better on hills than an equivalent sized hub motor. 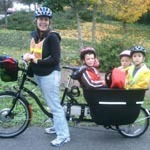 As an example, I cycle up extremely steep hills on my electric bikes. 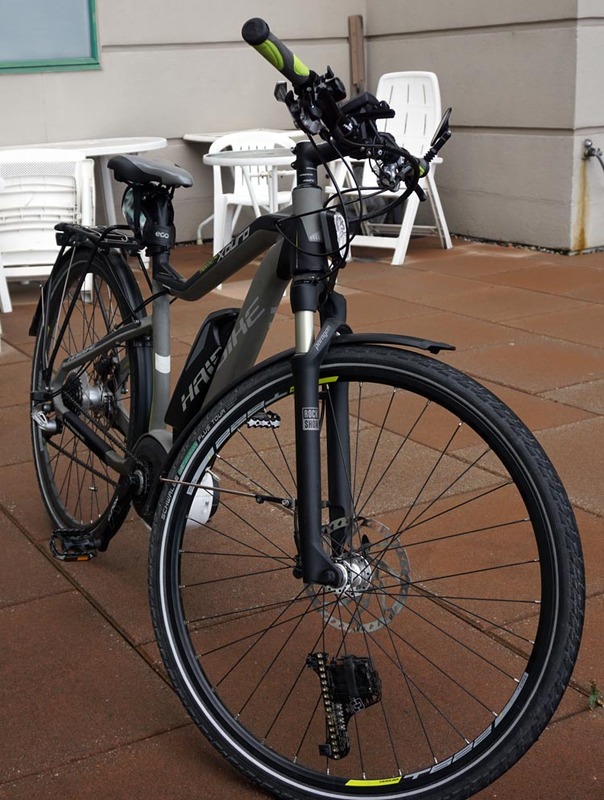 I seldom detect a difference between my race bike that uses a 250 W crank drive motor, and my BH Emotion Neo City bike that uses a 350 W hub motor. 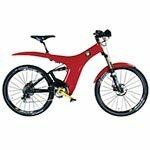 Here’s a review of my BH race bike with a 250 W Panasonic crank drive motor, and a review of my BH Emotion Neo City bike with a 350 W hub motor. I do find that for very aggressive, very steep hills, the 350 is better. But for long winding uphills, less steep, the 250 crank drive is smooth as butter. 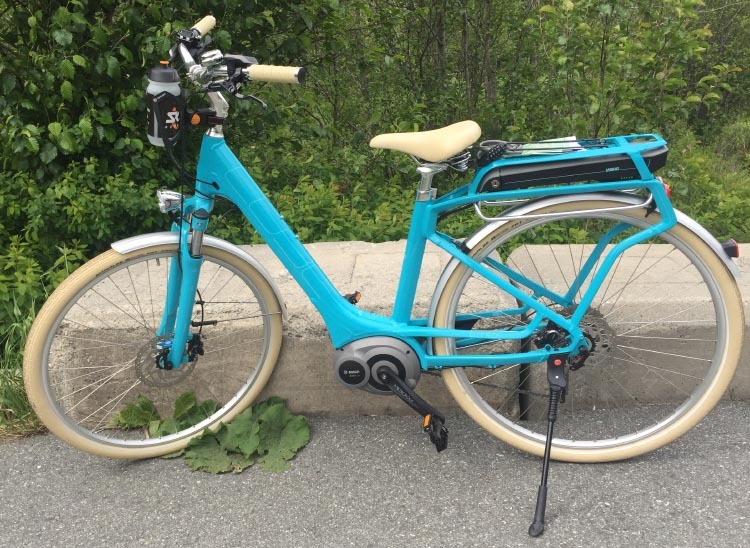 Review of my Haibike Xduro Trekking Pro – a very strong and robust crank drive electric bike with all components seamlessly integrated. 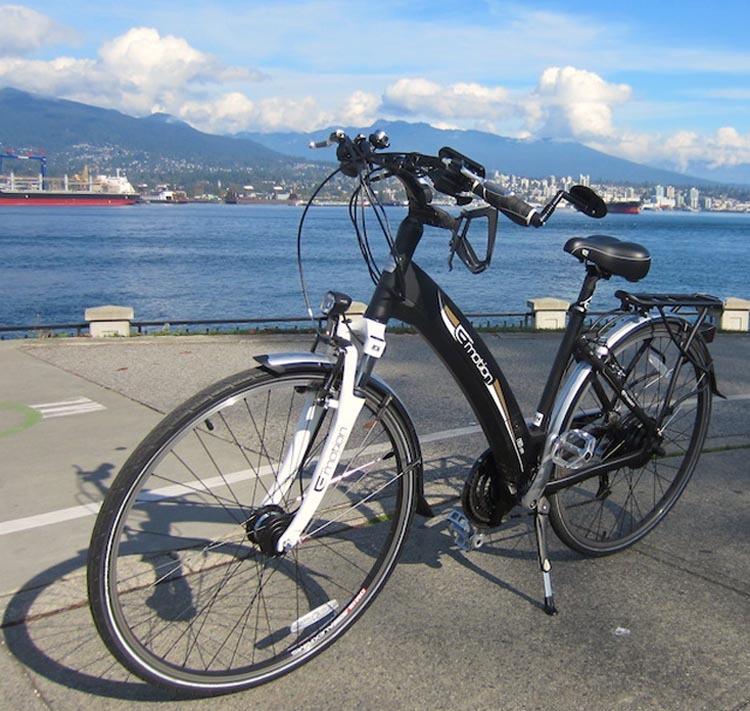 The Emotion Neo City is an ebike with a hub drive motor. You can read a review of this bike here. 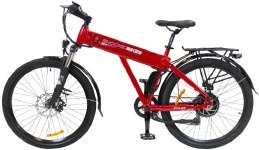 The Emotion Street 650 is an ebike with a crank drive motor. You can read a review of this bike here. Crank motors can do well with quite low power levels because they work so efficiently. 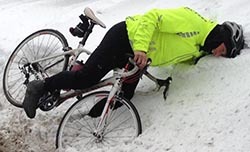 As a result, you don’t need to pay for a huge motor to get up hills. 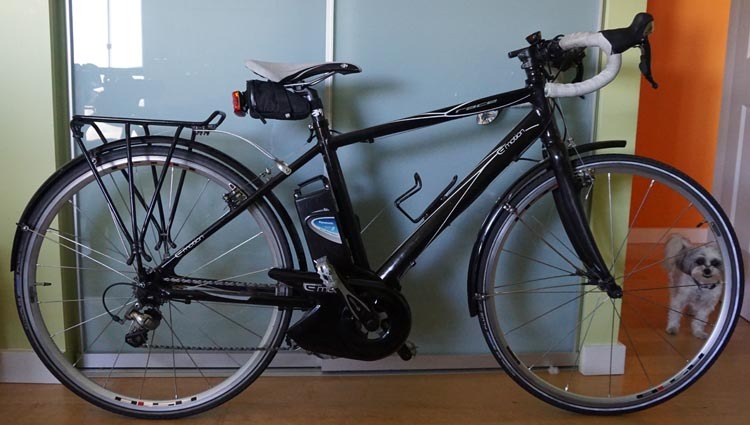 For example, the Cube Elly Ride 400 Hybrid below is my wife’s new bike. The engine is just 250 W, but it works synergistically with 10 Shimano Deore gears to help her up the massive gears in our neigborhood. 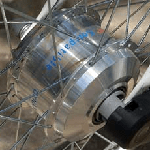 Should you get a Hub Motor or a Crank Drive Motor for your #ebike ? The entire unit is sealed (motor, controller, and torque sensor). So if one component fails you have to replace the whole thing. Of course this can get expensive. There are a lot of great crank drive motor systems. However, they are all proprietary. So if you ever need parts and the company has disappeared, it could be expensive or impossible to do repairs. The key limitation on crank drive motors is that they are limited by the strength of the chain and the sprocket. 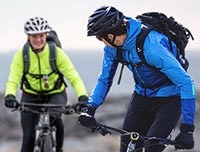 To date almost all systems use standard bike chains and sprockets, which were never designed for motorized use, so the power has to be kept quite low. Inevitably, a crank drive will lead to increased maintenance on the drive chain, including all cogs and sprockets. 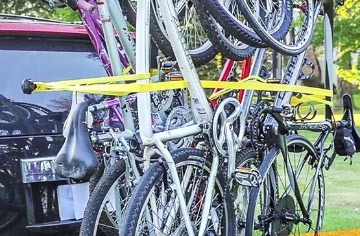 If you are going to get a great bike, get a great bike lock. 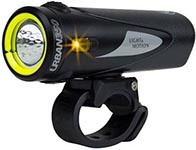 This is the best selling bike lock on Amazon, and it’s great value for money. 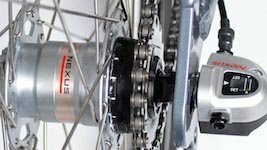 So that’s it – all the pros and cons of a hub motor vs a crank drive motor for an electric bike. 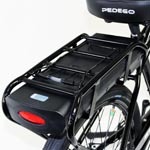 Decide which one you like, and bear it in mind as you choose your electric bike. 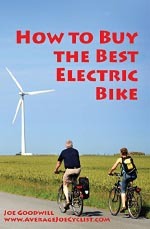 And if you want more help with choosing an electric bike, take a look at my book, How to Buy the Best Electric Bike. The above post is an excerpt from the book. 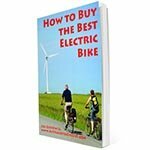 How to Buy the Best Electric Bike will empower you to make the right choice of electric bike! You can read all about the book here, download it here, buy it for Kindle here, or order a printed copy here. Hub Motor or Crank Drive Motor? 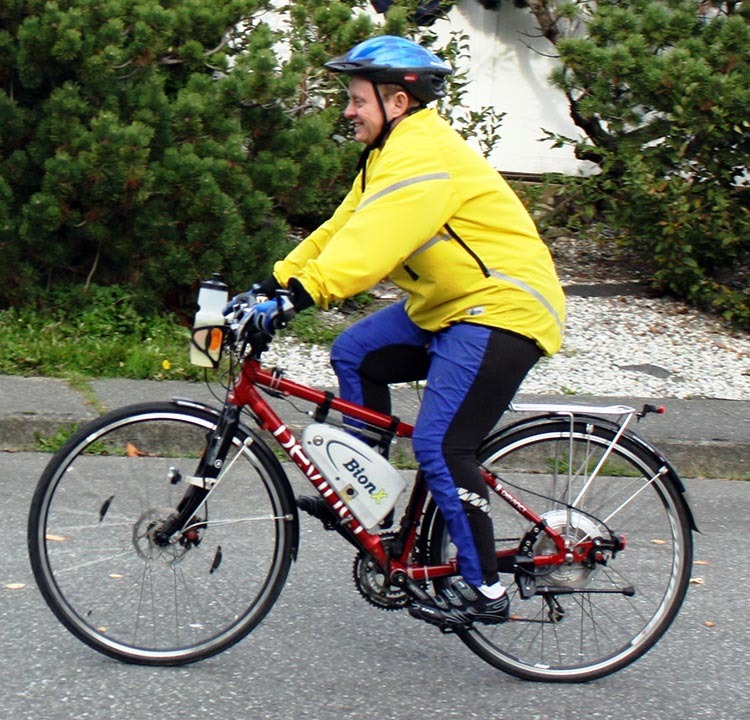 How Many Calories do You Burn on an Electric Bike? 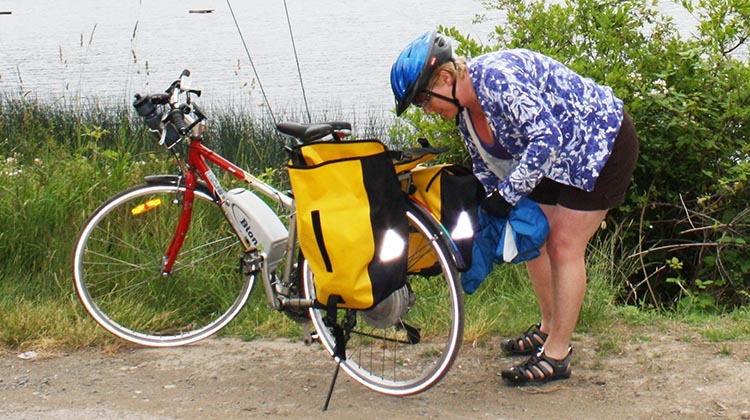 Why do Some Cyclists HATE Electric Bikes? Rave Review from Turbo Bob! 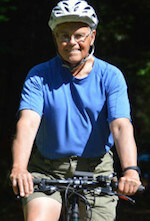 Heart Attack Survivor cycles on ebike! What Size Motor Should You Buy?